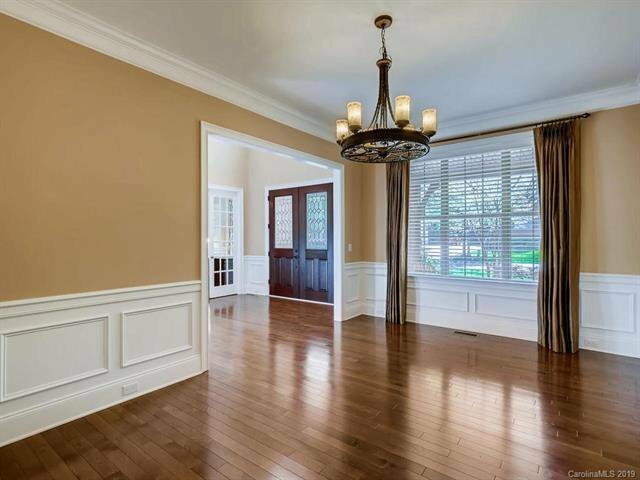 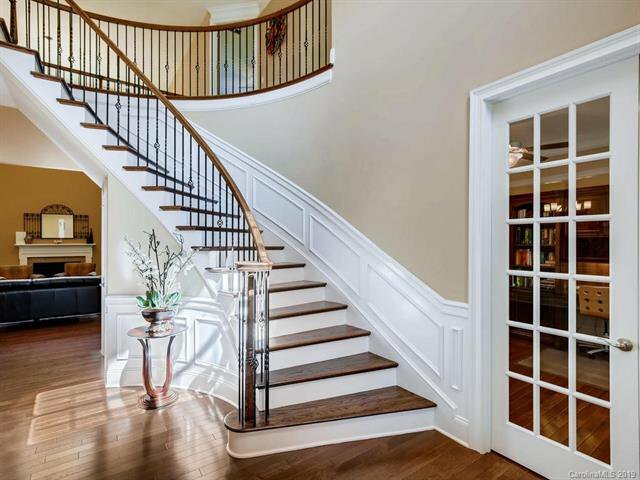 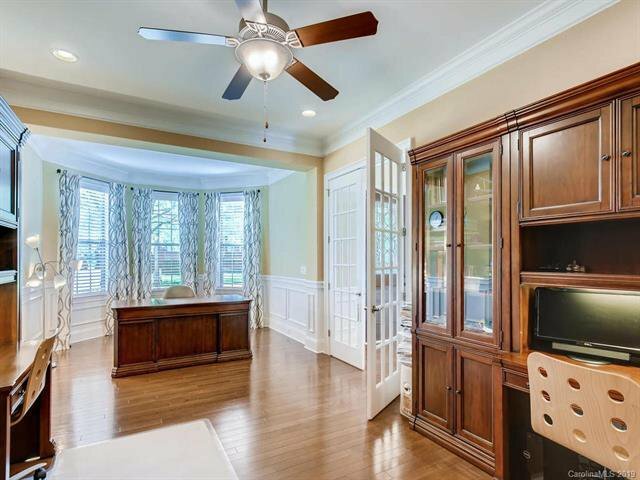 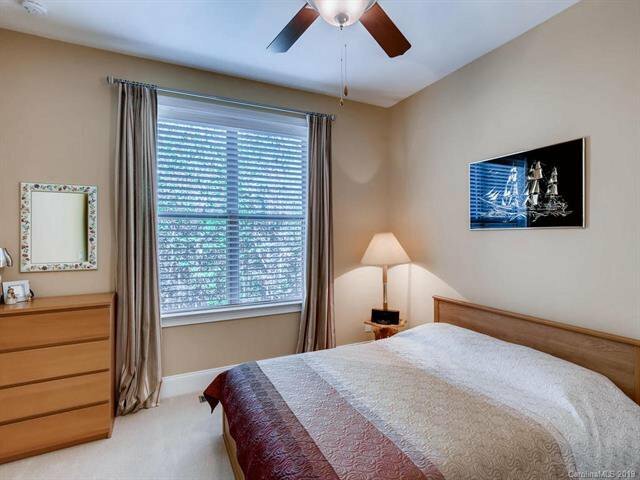 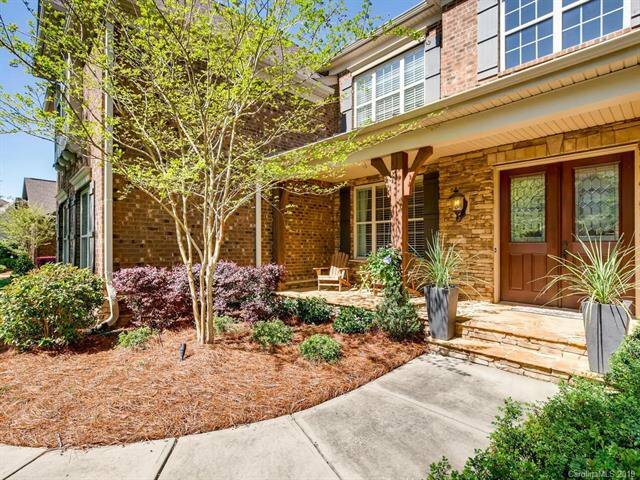 Remarkable opportunity to live in gated neighborhood of the Enclave. 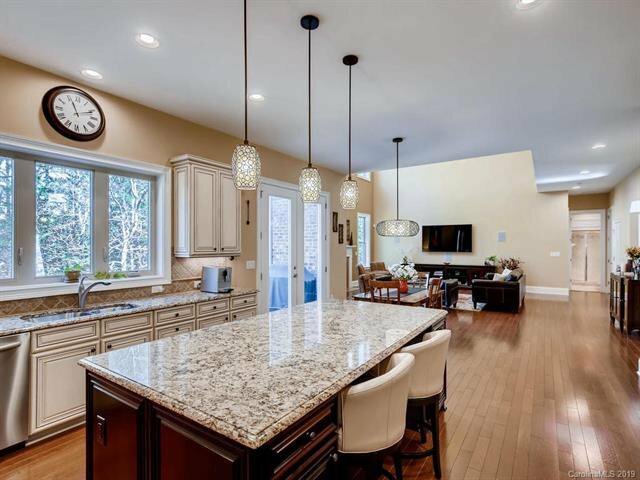 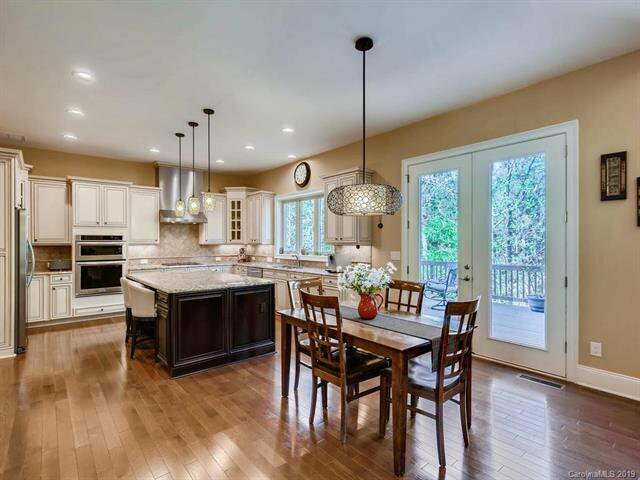 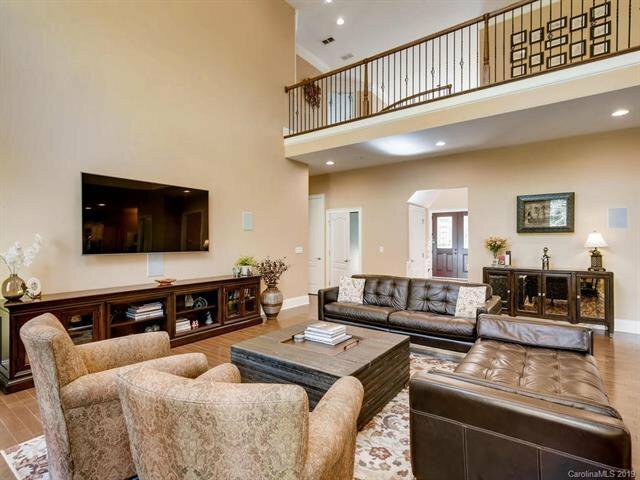 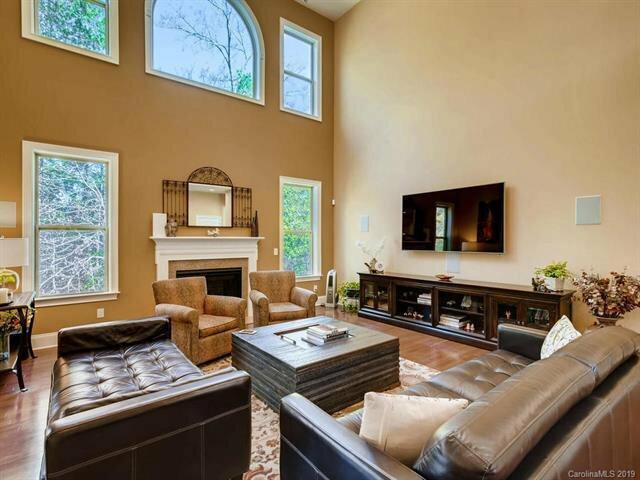 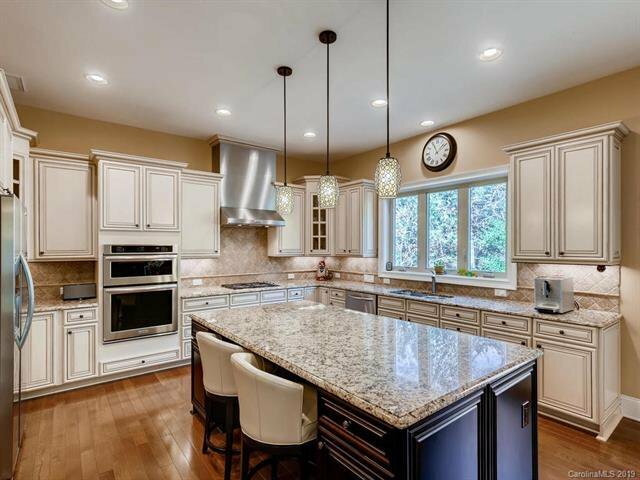 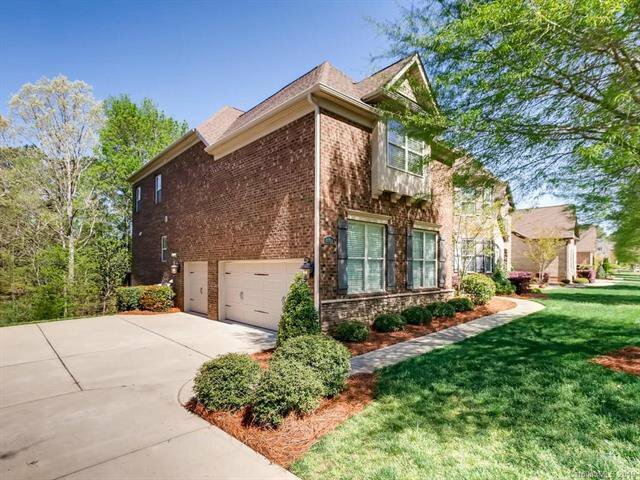 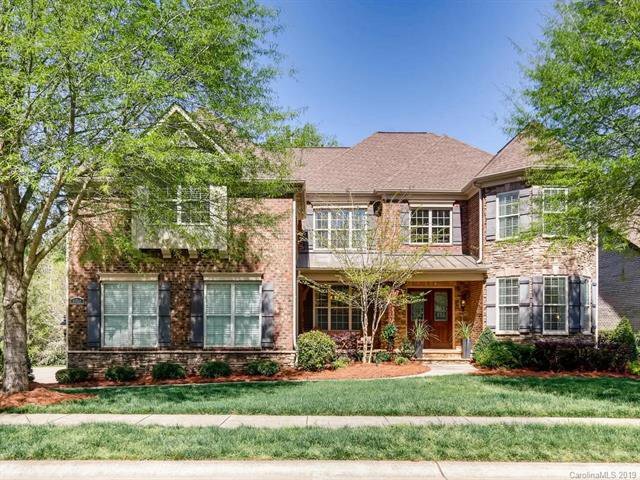 This 5900 sq ft home w/ 3 car garage features 10' ceilings on the main floor with hardwoods, guest room, home office, open kitchen to 2 story family room with plenty of natural light. 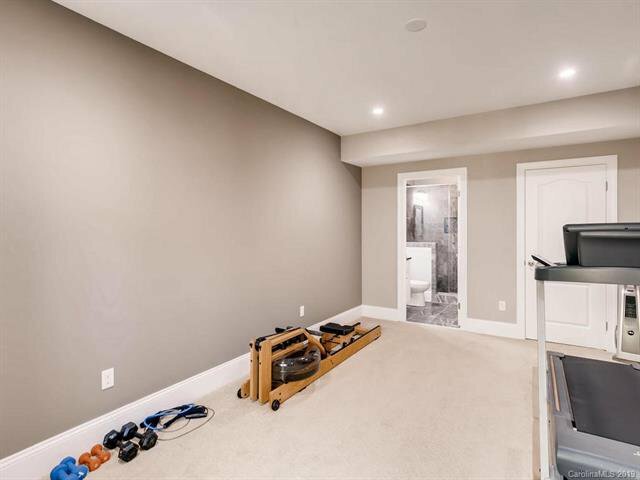 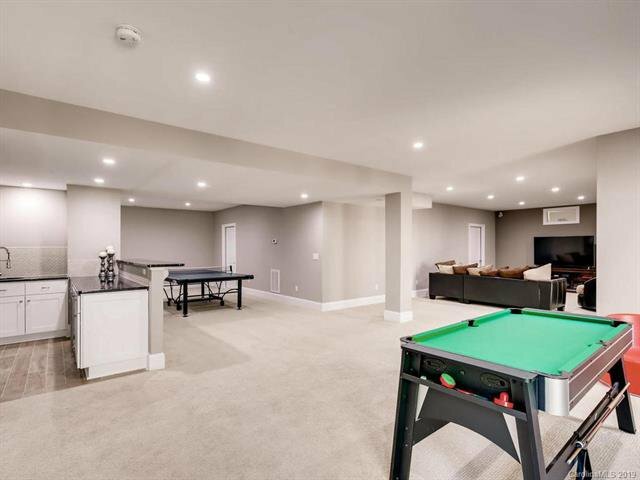 Recently finished walk out basement with 9' ceilings includes bar, entertainment and rec area, bedroom, full bath, surround sound- not to mention ideal storage space! 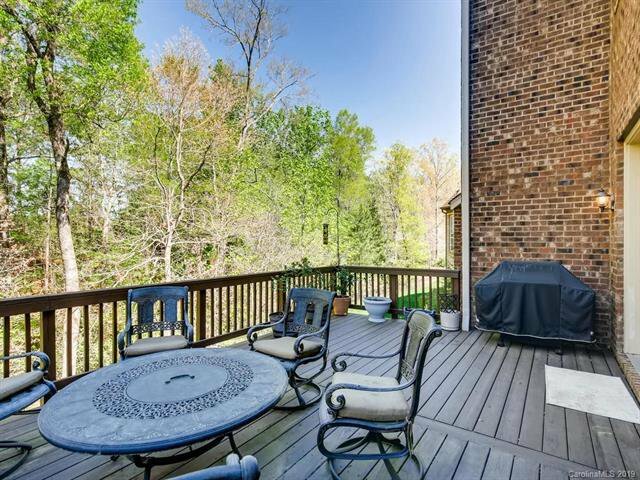 Beautiful views from the home overlook wooded natural area including nearby William Davie Park. 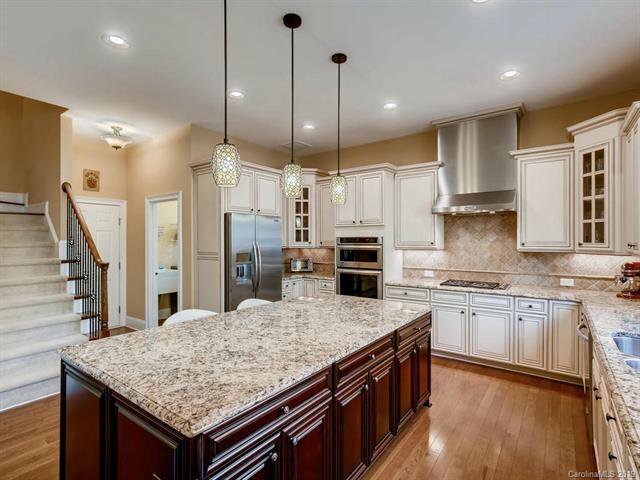 Oversized island, gas cooktop, walk in pantry, and triple windows over the sink blend to create a welcoming and functional kitchen. 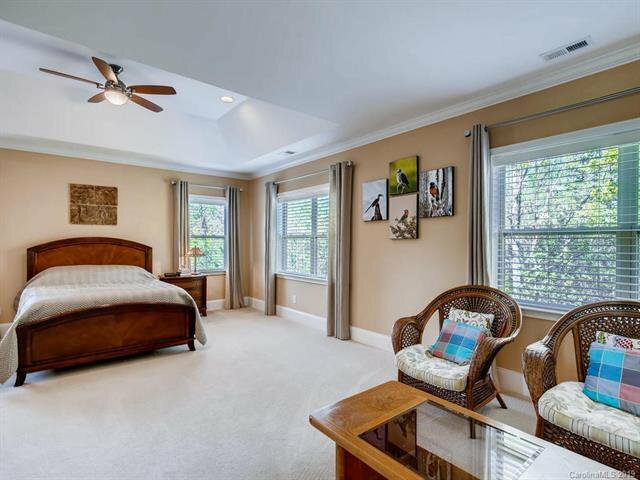 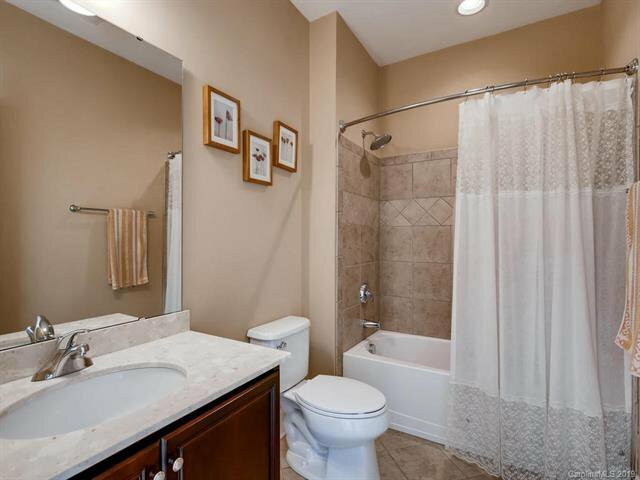 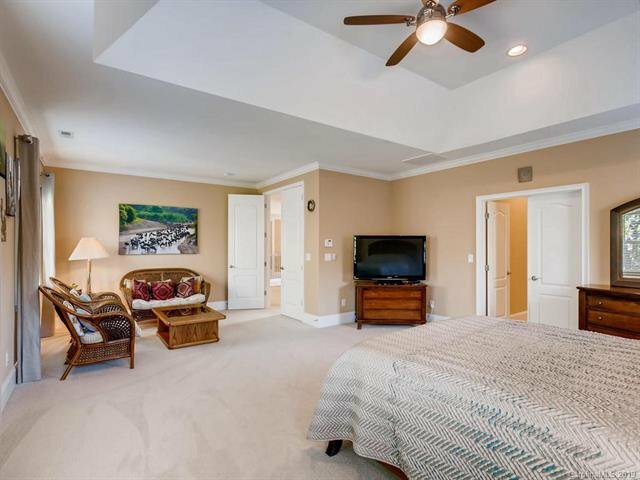 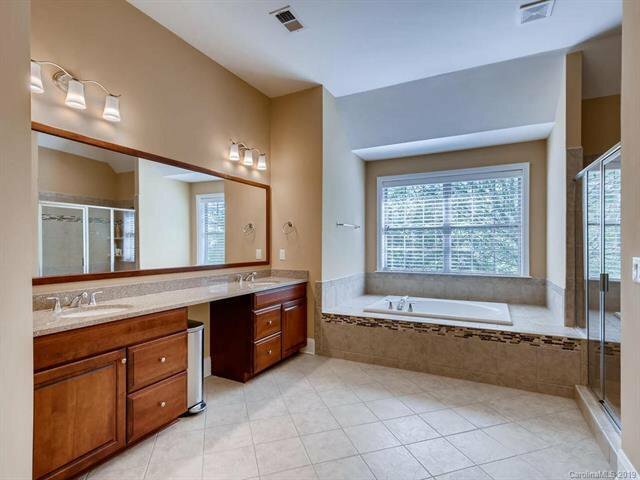 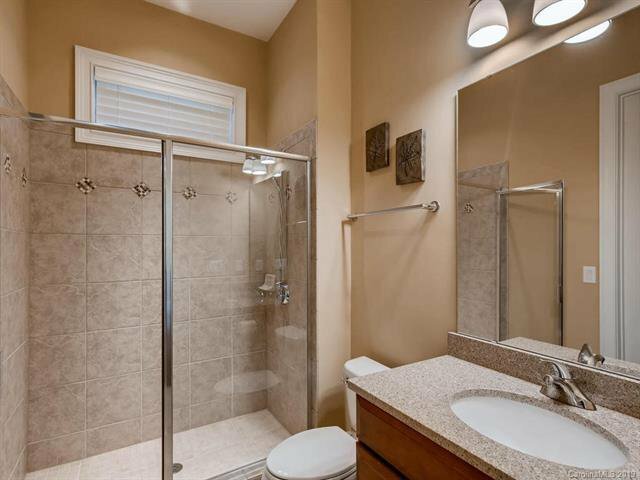 Second floor Master suite with sitting area, his and hers spacious walk in closets and bonus vanity space. 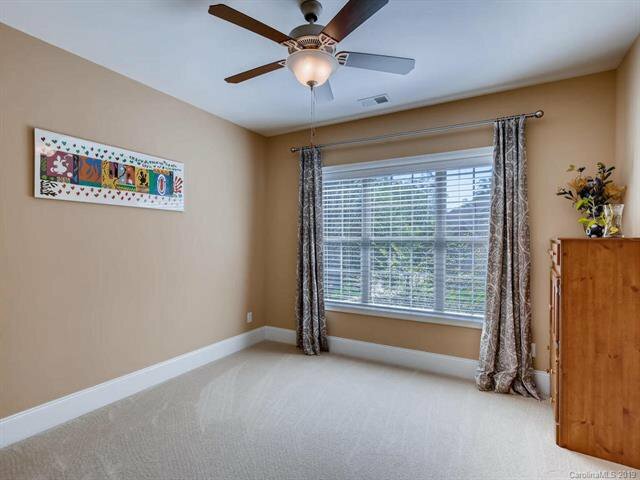 Extra insulation upgrade for noise prevention between floors. 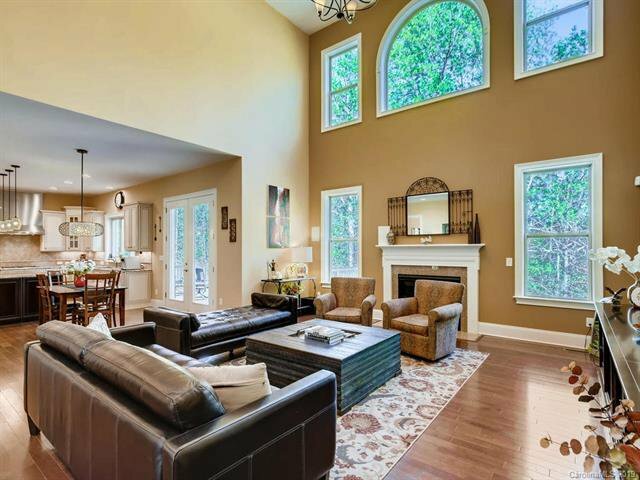 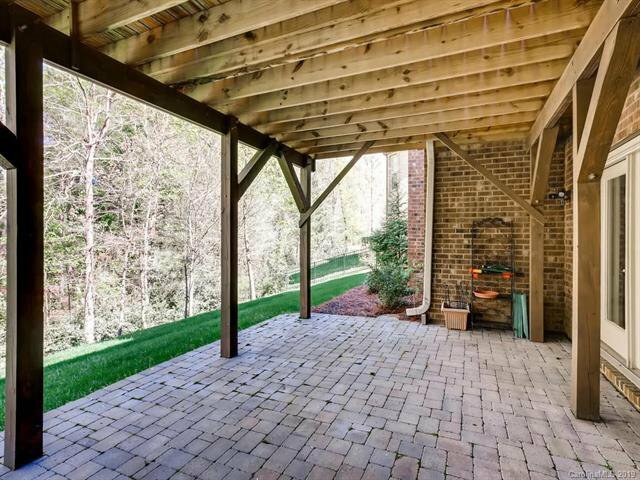 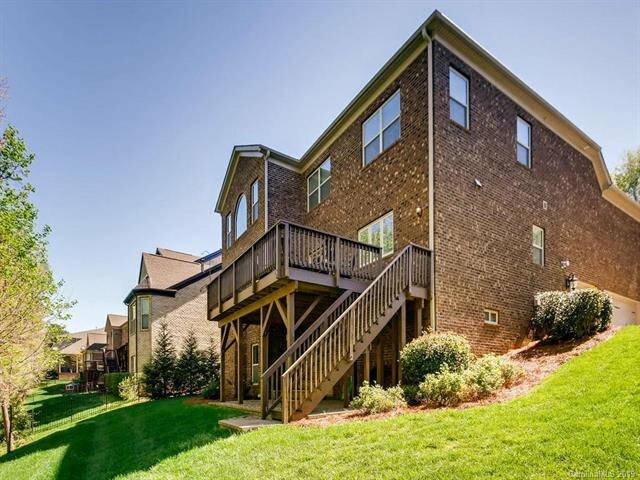 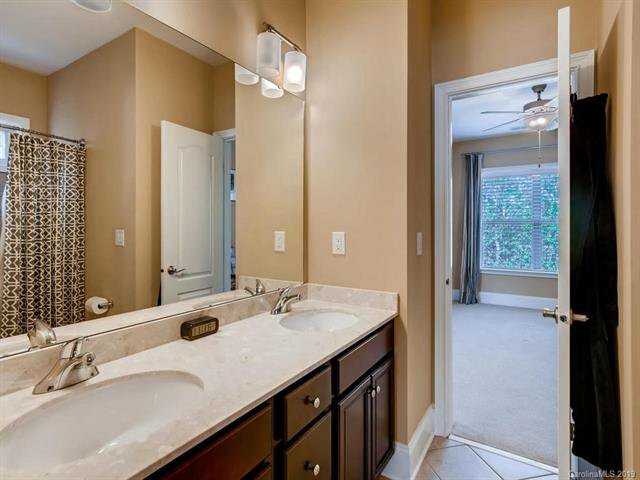 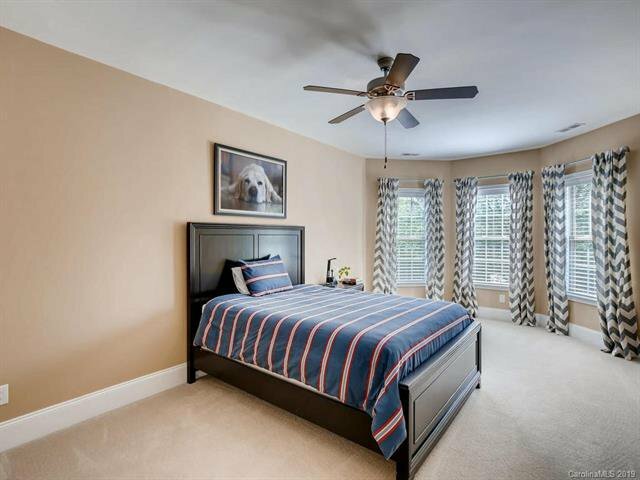 Enclave HOA includes lawn care, irrigation, landscaping and is a gated neighborhood with top rated schools and popular South Charlotte location inside I-485.